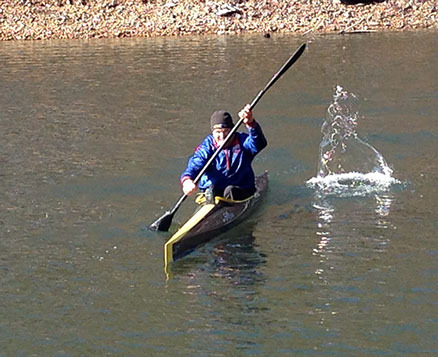 Mike Herbert is one of the most competitive paddlers in the US with the greatest of dispositions. Residing in Arkansas, Mike travels far afield in the South and Midwest, making his mark on distance and sprint events alike! 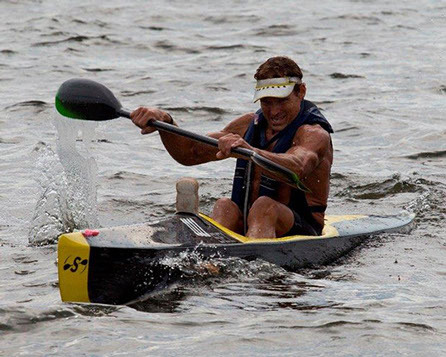 We are excited to have Mike paddle our boats and he has many course records to his name with the SEL Ultra. 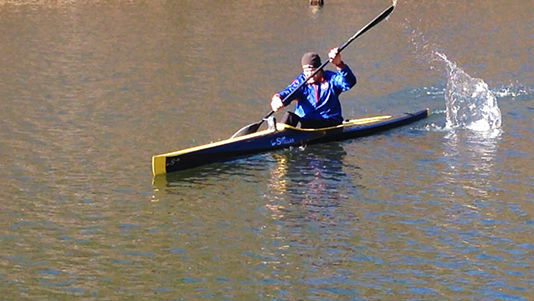 This Mike will also be paddling our Apex 85 ICF K1, so watch out on those calm days. 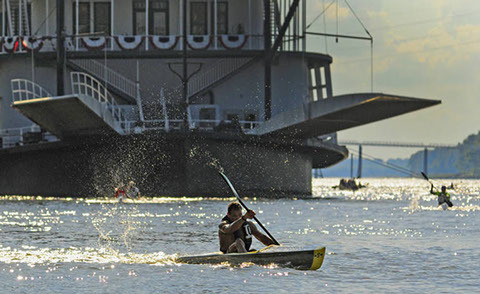 . .
Mike first made his mark on the sport of flat water sprint scene as a member of 3 US Olympic teams, narrowly missing a medal (by a fraction of a second) in 1988. 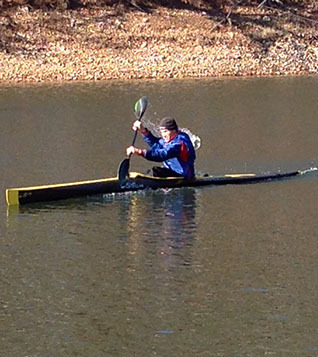 Mike was the first American paddler to reach the A finals for the 500m K1 sprint too. He was a two time Pan American Games Gold Medalist and was saluted by Fidel Castro (http://articles.latimes.com/1991-08-05/sports/sp-183_1_gold-medal) at the Games in Havana! He has 3 World Championship medals to his credit as well, making him one of the most decorated US paddlers.